Applications have opened for the Ghanaian leg of global early-stage startups competition Seedstars World, with the winning startup to be given the opportunity to pitch at the global final in Switzerland next year for the chance of securing up to US$500,000 in equity investment. 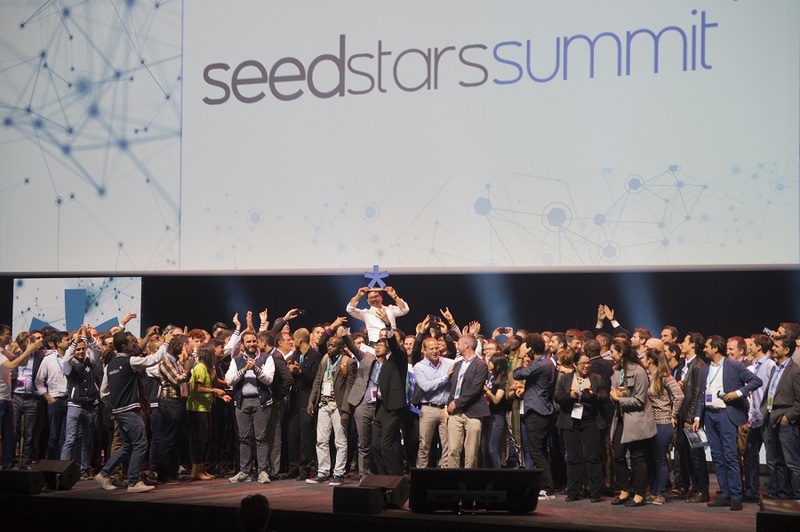 Seedstars World, which is hosting local events across Africa ahead of the global final, has already picked winners in Mozambique, Tunisia, Tanzania, South Africa, Uganda and Ethiopia. The event on September 1 Impact Hub Accra will see up to 10 of Ghana’s best seed-stage startups compete for a place at the main event, with applications open here. Companies selected to pitch at the Seedstars Lagos event must be less than two years old, have raised less than US$500,000 in funding, and have built a minimum viable product, ideally with existing traction. The Seedstars World team will also look at a startup’s regional and global scalability. “As this will be our third time organising the event in Accra, our excitement level and expectations are high. The winner from last year, Chalkboard Education, which is a mobile application for e-learning that works on all phones and without the internet, did an amazing job during the summit and continues to expand its business in Ghana and other neighbouring countries,” said Anis Kallel, associate for Africa at Seedstars World.